Lending in all of Minnesota’s communities! 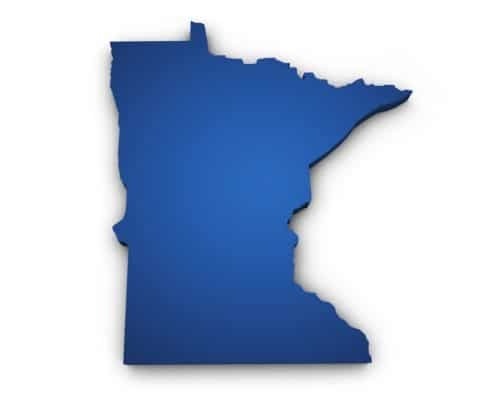 Providing various mortgage programs to citizens all across the state, we are a licensed Minnesota mortgage lender. Our company has offered products to meet all types of mortgage needs since 1993. In addition to the above government-backed programs we also have a number of other Minnesota mortgage offerings. We provide jumbo loans with fixed or adjustable rates, conventional loans with down payments as low as 3% and even some loans that are specific to the state of Minnesota. Thanks to our status as a Mortgage banker we can underwrite almost every Minnesota mortgage with our own underwriters. We rarely have to send our loans to a 3rd party. Keeping the underwriting in-house provides us the ability to offer some of the lowest closing costs and manage the whole process from the loan application until the final signature at the closing table. We offer more than just Minnesota mortgages for purchases. We also have the resources to offer numerous refinance options. From the basic rate-reducing refinance transaction all the way to a complete home renovation loan, we can help our clients get the best Minnesota mortgage for their needs. Whatever type of Minnesota mortgage you may need, we have you covered. With our extensive experience and award winning service, we are here to meet your needs and earn your business.